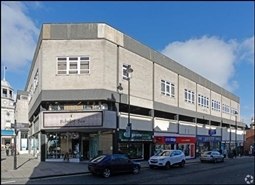 The Brunswick Shopping Centre, is the focus for fashion shopping in Scarborough and links directly into prime Westborough. 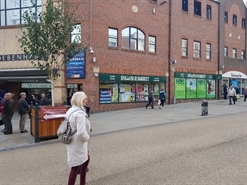 Anchored by Debenhams, with other key retailers including; Next, New Look, Top Shop, Dorothy Perkins, Clintons and Trespass. 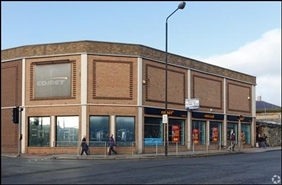 The premises are situated in a prime and very busy location on Newborough Street, directly opposite M&S, and adjacent to Savers, with Poundworld, Barclays, Ponden Mill and Shoe Zone all in close proximity. 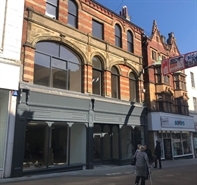 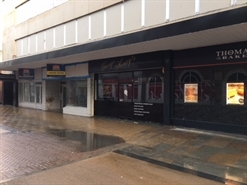 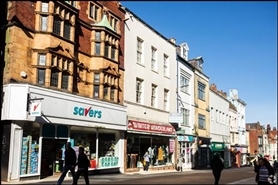 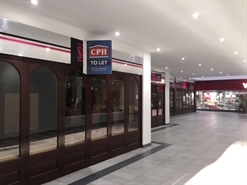 The property comprises a substantial ground floor retail unit with additional first floor sales / storage space. 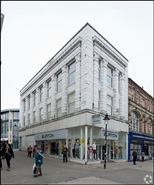 A goods lift currently serves both ground and first floors and rear access is provided for loading. 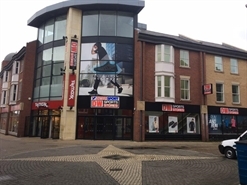 The Brunswick Shopping Centre, is the focus for fashion shopping in Scarborough and links directly into prime Westborough. 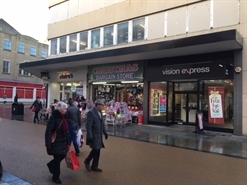 Anchored by Debenhams, with other key retailers including; Next, New Look, Top Shop, Dorothy Perkins, Yours, Clintons and Trespass.